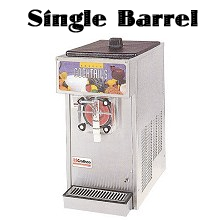 Our frozen drink machines are the same industrial grade units that are found in restaurants, bars, and good service establishments across the world. 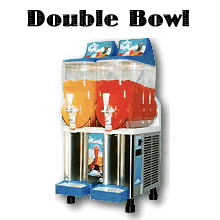 Let the frozen drink machine do all of the work, while you enjoy yourself and party. No bartender is necessary, no ice, no CO2 cartridges, no blender, no mess. New and Used Machines are available for sale!